Built to grow your business. Wishpond makes it easy to build complete marketing funnels that get you leads and customers online. 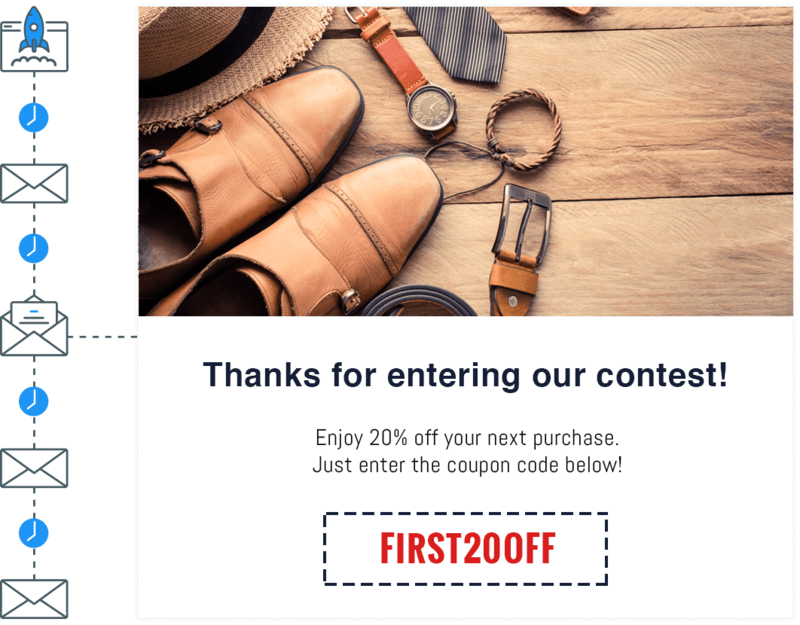 Use Wishpond’s all-in-one suite of marketing tools to create amazing campaigns, including landing pages, contests and marketing. Get more followers, engage fans and go viral. Maximize your lead generation with high-converting pages. Convert more of your website traffic into leads and sales. 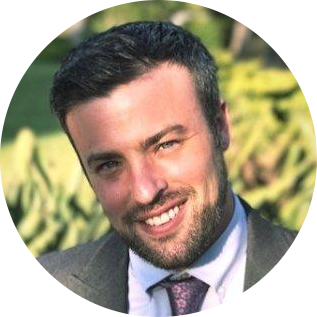 Turn your leads into sales with simple email automation. 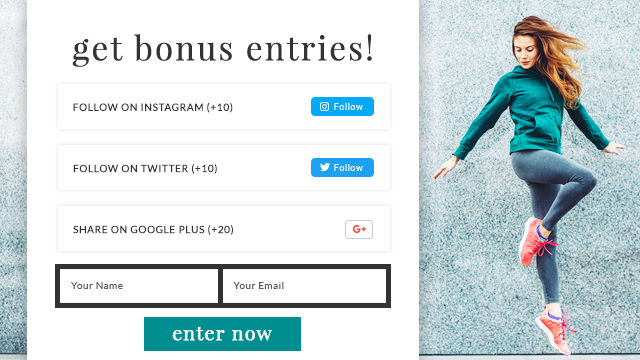 Wishpond’s contest tools enable you to run 9 types of contests on social media and your website. Beautiful templates make designing your next contest quick and easy. Build a successful contest by giving extra entries to those who share. Easily host your sweepstakes on your website and social media. Collect user-generated content and generate leads. Turn Instagram fans and followers into leads and sales for your business. Drive engagement and increase your reach with a vote contest. Get entrants to spread the word about your contest with a referral promotion. Prompt your entrants to caption a photo, and select the best to win. Collect videos from your contest entrants. Give away a coupon to generate leads on your social platforms. Our intuitive editor makes it easy to create beautiful landing pages without a designer or developer. Over 100 templates ensure you’ll find a design that fits your business. 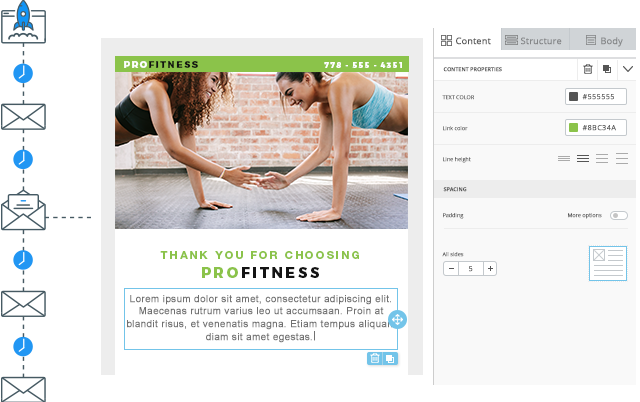 Wishpond’s landing page builder makes it easy to create and edit your pages. Host your landing page on your website, on WordPress or on Facebook. 100+ templates to make your page look great on any device. 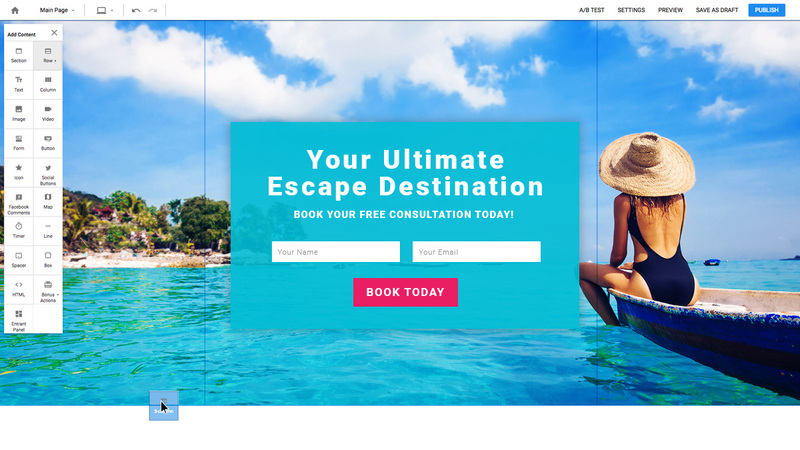 Add a countdown timer to boost visitor urgency on your landing page. Track the performance of your landing page in real-time. 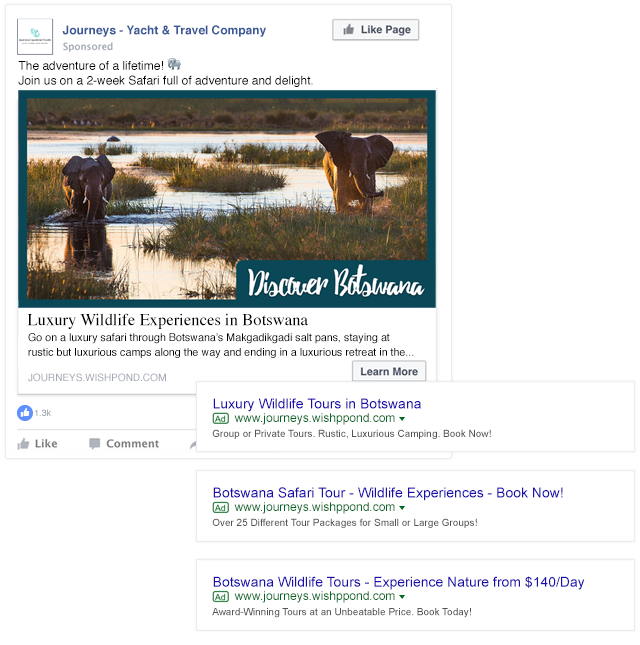 Adding popups, opt-in bars, welcome mats, forms and more to your website increases the chance of a visitor becoming a lead or customer. Dozens of beautiful templates and quick installation make it easy to add list-building tools to any website. 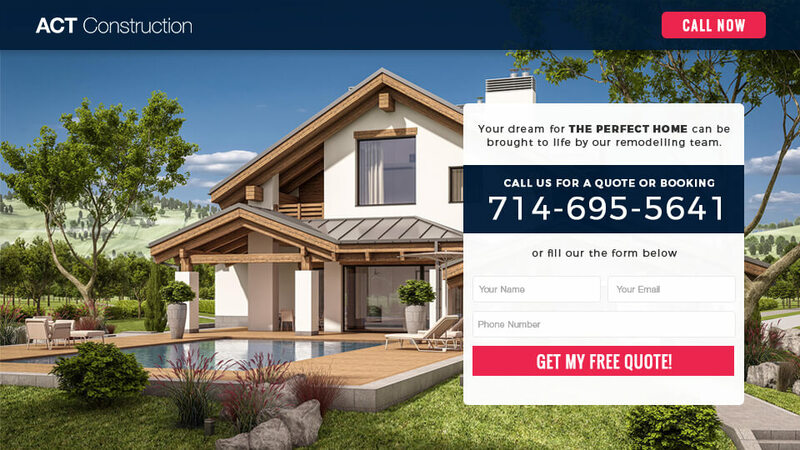 Show popups to visitors right as they’re about to leave your site. Trigger popups when people scroll down your page. Show popups when a visitor has spent a certain amount of time on your site. 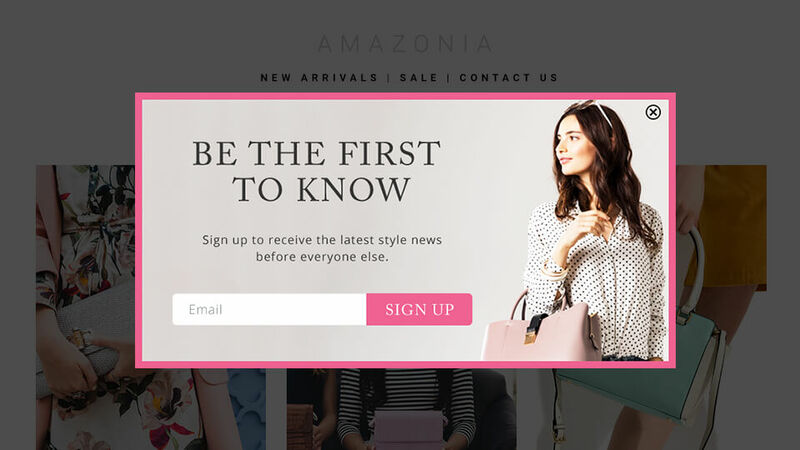 Open a popup as soon as someone visits your website or landing page. Trigger a popup when a visitor clicks a link, button or image. 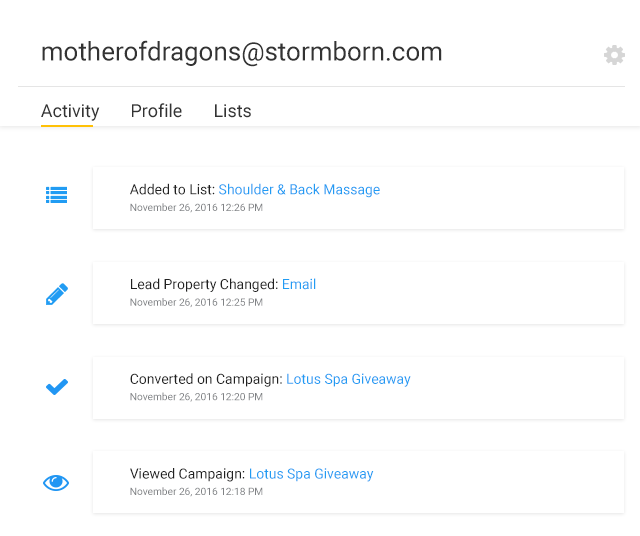 A drag-and-drop email builder makes it easy to create email campaigns that turn leads and contacts into sales. Marketing automation gives you the ability to trigger emails based on your lead’s actions and interests. Nurture leads with a series of emails crafted to turn them into customers. 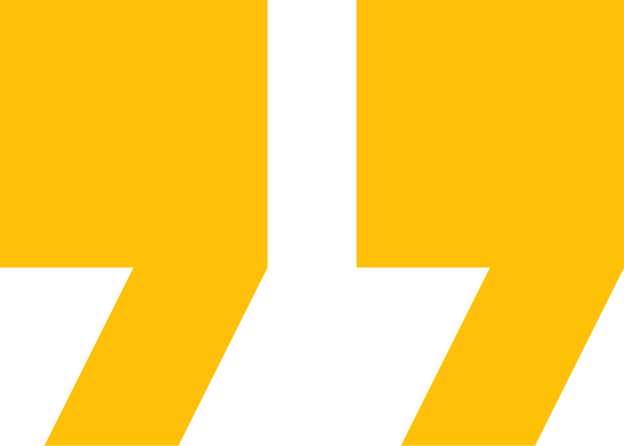 Send automated emails triggered by lead activity. Easily monitor the performance of your email marketing campaigns. Wishpond’s powerful tracking tools allow you to see exactly what your visitors and leads are doing on your site. Lead tracking also makes segmentation easy, allowing you to personalize your marketing and sales communication. Get insight into your leads by tracking their activities in detail. Score your leads to determine which of them are ready to buy. Track the growth of your lead lists over time to measure your success. Wishpond’s team of marketing experts create and run a complete marketing campaign to generate leads and sales for your business. 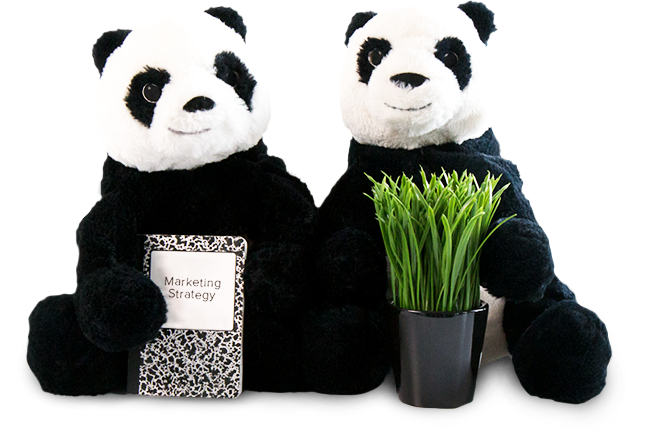 Talk to one of our marketing experts to learn more about Wishpond’s fully managed packages.